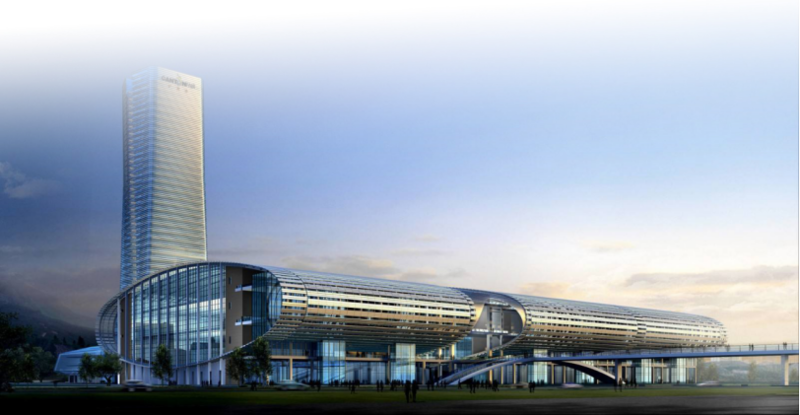 China Import and Export Fair Complex (Canton Fair Complex for short), the largest modernized exhibition center in Asia, is located in Pazhou Island, Guangzhou, China. It is a perfect integratation of human and ecological concerns and high technology and intelligentization, sparkling the world like a shining star. The complex covers a total construction area of 1,100,000 M2 with the indoor exhibition area of 338,000 M2 and the outdoor exhibition area of 43,600 M2. The Area A has an indoor exhibition area of 130,000 M2 and an outdoor exhibition area of 30,000 M2, the Area B has an indoor exhibition area of 128,000 M2 and an outdoor exhibition area of 13,600 M2, and the Area C has an indoor exhibition area of 80,000 M2.